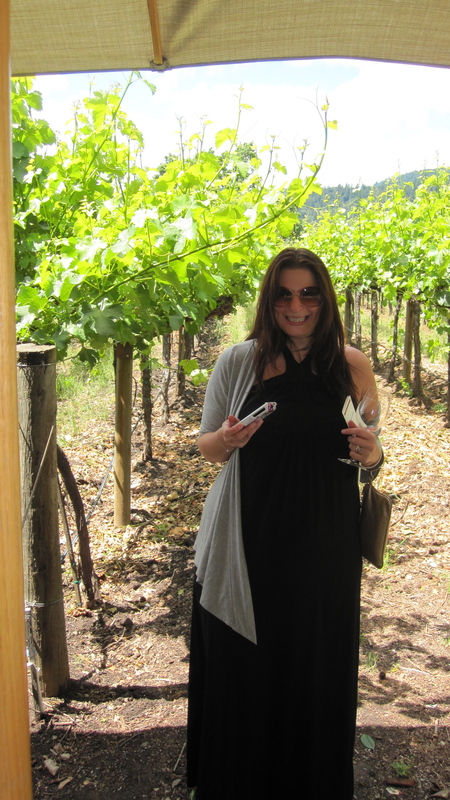 Check out my good friend and wine tasting buddy Elena’s blog vineTunes. She is pairing wine with music, because music makes wine taste better. Or does wine make music sound better? That’s up for debate!